Buon Giorno from the Murer House! 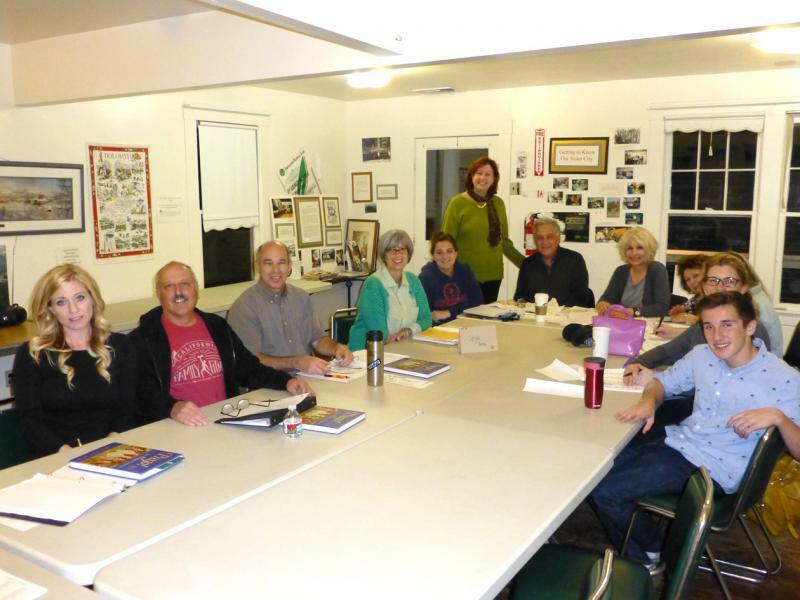 The Murer House foundation continues its Italian language classes at the Murer House Learning Center, 1125 Joe Murer Court, in old Folsom. Students can learn Italian in small and supportive classes designed to maximize contact with the teacher. Testimonial﻿: "If you are thinking of giving your brain a boost and learning a bit of Italian, I can highly recommend the classes at the Murer House. They are a perfect combination of learning and fun in a nonthreatening environment, paced to the students’ needs." Student fees are $150 or $135 with a member discount. Student fees are payable to “The Murer House” and are due at the first class. Student fees are non-refundable. The text book used for all the language classes (except for Travelers - please contact instructor for more information) is Prego! and can be purchased online on Amazon.com or at the Murer House for $25. To register, email Folsomite@aol.com or call 916-985-3250. For more information on these classes or other classes offered, please visit our website at www.murerhouse.org.